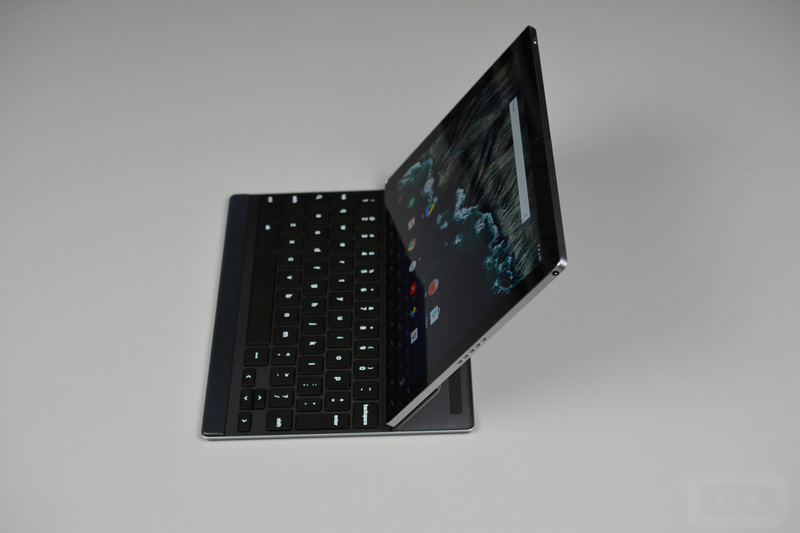 Now that the Pixel C, Google’s high-end non-Nexus tablet, is available, we were wondering how exactly the search giant would handle updates for it. Would they arrive similarly to the Nexus line, which means factory images accompany over-the-air files? To answer one part of that question – yes, we are getting factory images. This afternoon, Google posted the first two factory images for the Pixel C in the form of Android 6.0.1 files for builds MXB48J and MXB48K. You’ll notice on the factory image page that the device is referred to as both “ryu” and “dragon.” Codenames, folks, codenames! If you own the Pixel C and need factory images, they are there for the taking. Binaries too.